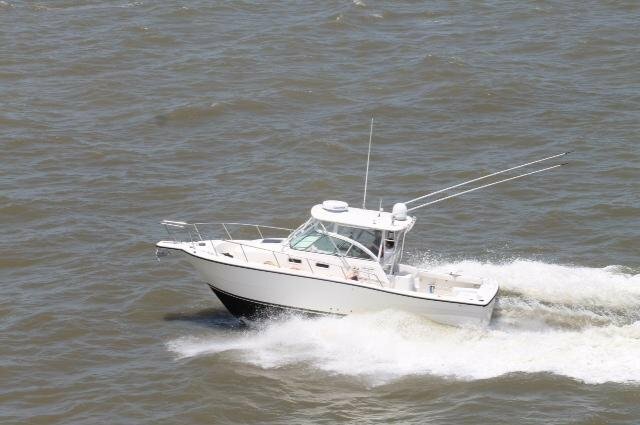 This is one of the best fishing charters in the Gulf, and has received many accolades as a result. 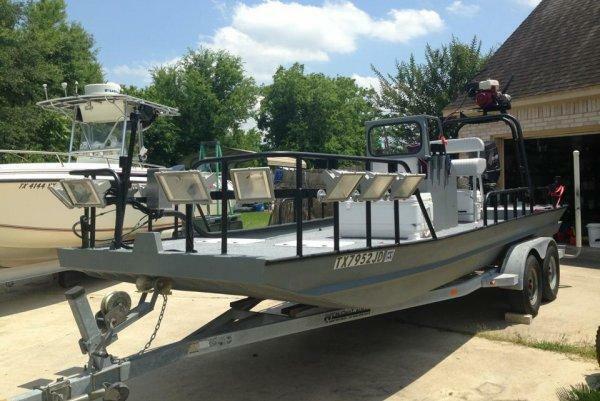 The Rampage is a comfortable boat that will provide a nice ride out to the fishing grounds. 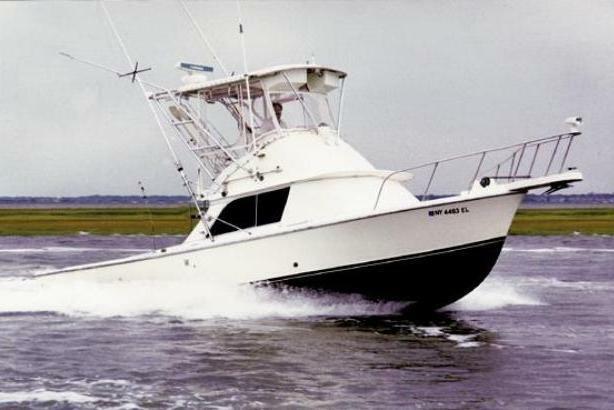 She features a large fishing deck, a table and seating, and a stereo.